"We have been working with NS&I for many years now, and they have always been very willing to support the Personal Finance Society and its members. ‎Their trusted and respected brand, as well as their impartiality, compliment our own brand, values and consumer focus, so our partnership is a very good fit. We appreciate their ongoing support". NS&I are always keen to increase engagement with advice firms and build closer ties with the industry, and one of the main ways in which we do this is through our partnerships with the key professional bodies and other organisations. 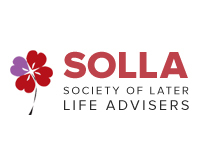 Over the years we have proudly collaborated with bodies such as the Chartered Institute for Securities & Investments (CISI), the Personal Finance Society (PFS), and the Society of Later Life Advisers (SOLLA). This has involved a range of activities, including regularly attending their events and sponsoring some of their initiatives. Since 2016 NS&I has been the headline sponsor for the PFS Personal Finance Awards. 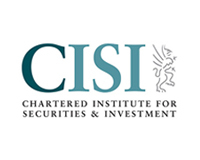 As part of this we also sponsored the most prestigious industry award, Chartered Financial Planner of the Year. NS&I also has partnerships with other advice industry organisations. 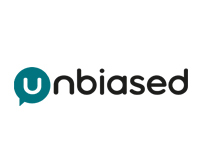 We’ve been supporting Unbiased for a number of years now, linking to their adviser search facility and using their adviser data for communications purposes. 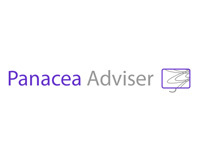 We also have parnerships with Panacea Adviser and Adviser Home, two of the most prominent online communities and resource platforms for the financial advice industry. Finally, we also have a relationship with Matrix Capital – the advice firm that was awarded the contract to provide financial advisory services to winners of the monthly Premium Bonds £1 million jackpot prizes. NS&I are always looking to partner with key industry bodies and will continue to do so going forward to ensure NS&I positively remain front of mind for Advisers, Planners and Paraplanners.